You can be a 'first adopter' by taking advantage of SimpleSite's .XYZ premium gTLD offer. You may be wondering what a gTLD is. Those letters stand for 'generic top-level domain.' A gTLD is whatever follows the 'dot' in a URL. So in google.com, 'com' is the gTLD. 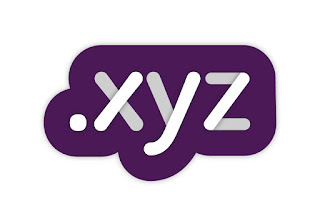 And 'xyz' is one of the new gTLD's. SimpleSite has been chosen as one of the companies to offer it. Ready to build your SimpleSite with a .XYZ domain? Get started now by clicking the green button. Build Your .XYZ Website Here! Get a professionally looking email address. Wouldn't you be the talk of the town if your email address used '.xyz'? Just imagine having your email address as 'sally@sallysbusiness.xyz.' Your email won't get lost amongst tons of other emails ending in .com or .net – or even .org. Many online enthusiasts didn't like being pin-holed like that. They've been waiting for an extension that would fit all kinds of websites. You have the chance now to be an innovator by choosing SimpleSite's premium domain name extension – .XYZ. It's truly generic – not restricted to a specific meaning like many of the other new domain extensions which are geared to a particular industry, demographic, or location. It's so easy to remember. No one will forget your website name or your email address. Is .XYZ Safe to Use? Many website owners are still unfamiliar with the .xyz domain name extension. Because of that, they don't yet trust it and ask if it's safe. They seem to be concerned that their site might be hacked more easily than if they use a .com extension. That isn't an extra risk. This lack of trust is not unusual with new products. 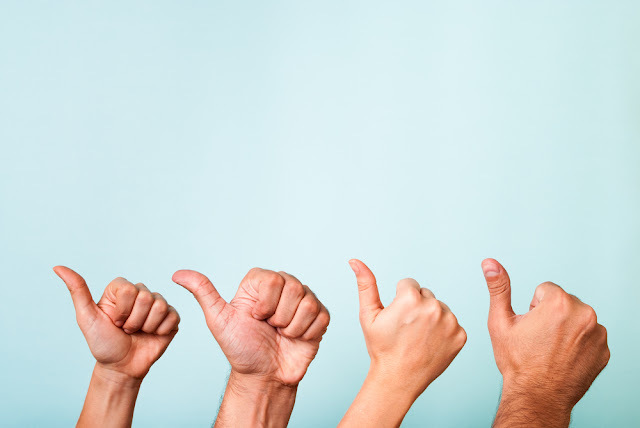 It often takes a few trailblazers to show everyone that a new product is good and worthwhile. SimpleSite would not offer this premium option to you without being certain it is secure. In fact, many large companies have migrated to .xyz because they're able to get one-word domains. Alphabet Inc., the parent company of Google, has chosen abc.xyz as its URL. If Google likes it, it's got to be good for search engine results. Will .XYZ Be the Top-Level Domain of the Future? According to Daniel Negari, the online entrepreneur who originated the .xyz top-level domain, 99% of all domain name searches come back as not available – already taken. That's why people use hyphens, drop vowels, purposely misspell words, and add extra words – just to get a name that's close to what you actually want. Of the more than 250 million domain names that are registered, 113 million are .com. No wonder you can't get the name you want as .com. Right now, you shouldn't have this problem if you choose a .xyz domain name. Negari predicts that .xyz will be the default domain name extension for the next generations. He says, "Everyone already knows that you end the alphabet with 'xyz,' and soon everyone will know that you end a domain name the same way." Are You Ready To Be a Trailblazer? Go to SimpleSite and see if the name you want is available as a premium .xyz url. If it's available, then it's time to use it to become a successful online entrepreneur. Want to explore other domain options? Get an overview here. Go on! Be a trailblazer and get an email address that stands out from the crowd! 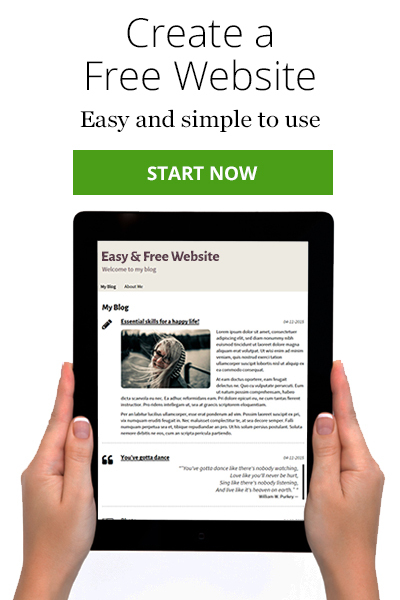 Build a Stunning SimpleSite now. Click the green button to get started.